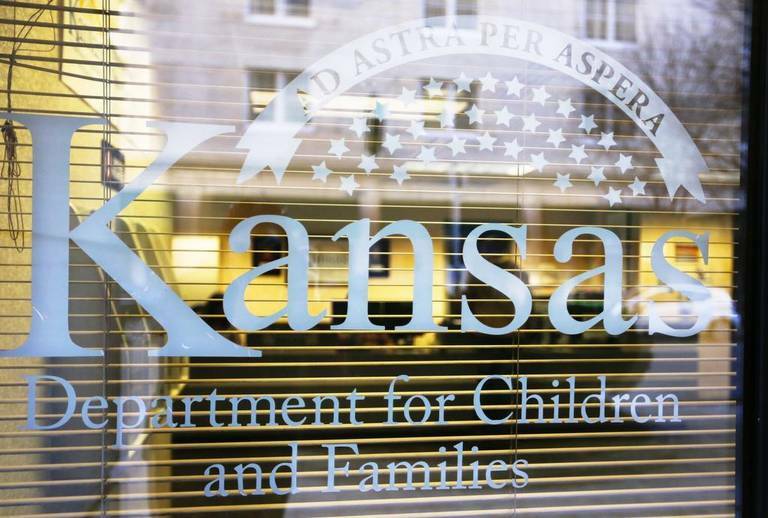 Foster children in Kansas are shuffled between homes and facilities so much that youth can be rendered “homeless while in state custody,” a lawsuit filed Friday alleges. 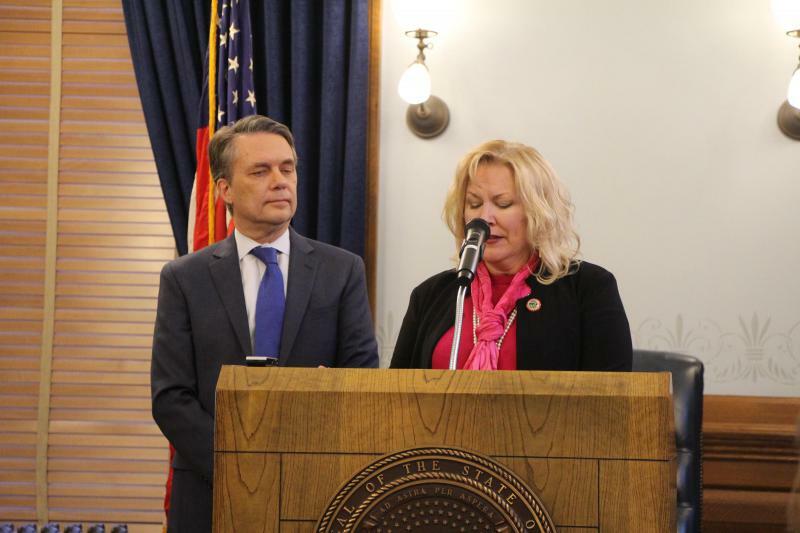 Lori Burns-Bucklew, a Kansas City attorney and accredited child welfare law specialist, joined Kansas Appleseed, the National Center for Youth Law, and Children’s Rights in filing the suit. 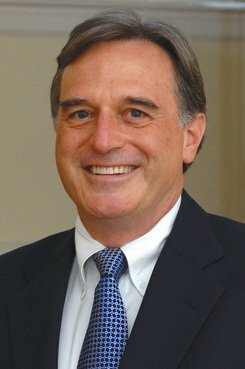 Children’s Rights will honor the late Jeff Bramlett of Bondurant Mixson, its pro bono co-counsel for the landmark “Kenny A.” foster care case, at the inaugural fundraiser for its new Atlanta office. 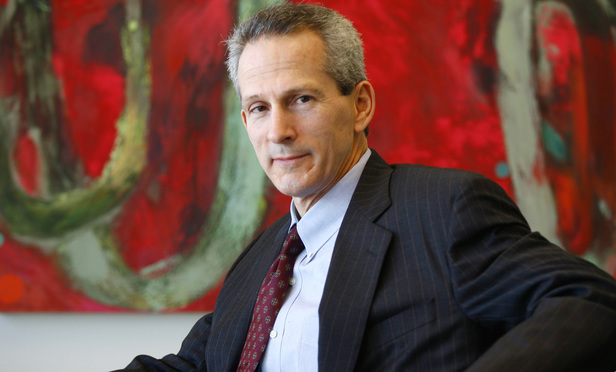 National nonprofit Children’s Rights is establishing a new Southeast office at a law firm’s Atlanta headquarters. 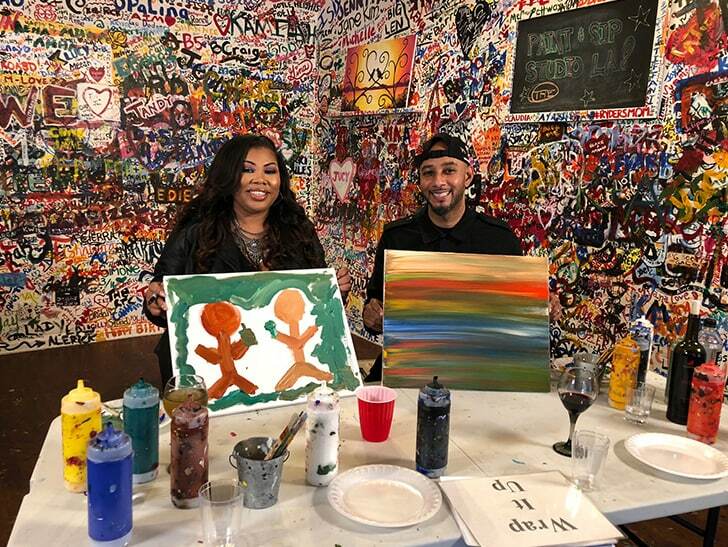 Swizz Beatz is doing an awesome thing to raise money for the next generation … auctioning off one of his original paintings to help raise funds for Children’s Rights! 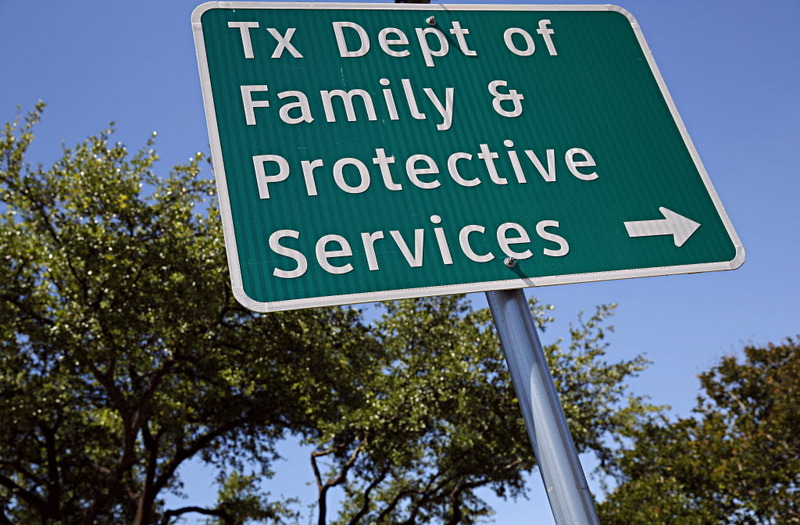 Rather than defend a system that harms the children it is supposed to protect, state lawmakers should adopt the policies and funding levels necessary to support a system that will shelter and support vulnerable young Texans so they can thrive as adults. 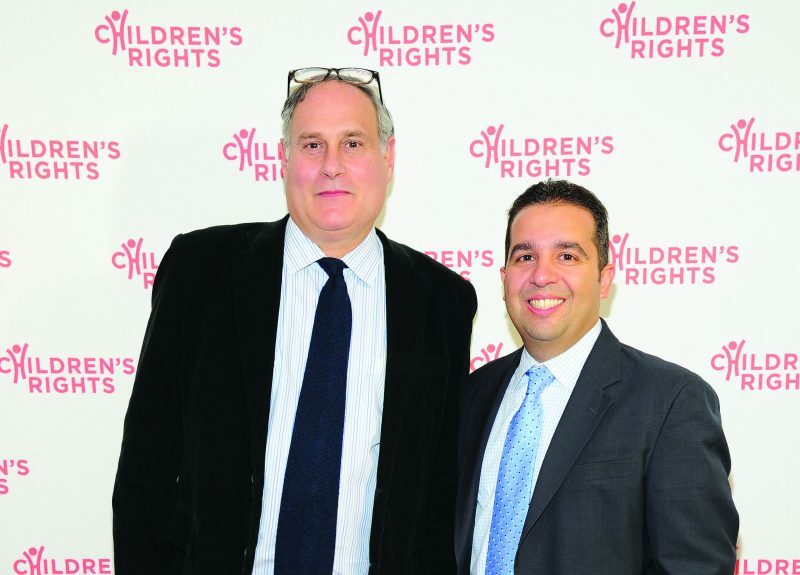 Executive Director of Children’s Rights Sandy Santana and Lee Gelernt, deputy director of the ACLU’s Immigrants’ Rights Project, joined together at the Children’s Rights Benefit & Inspiration Awards gala on Oct. 16. 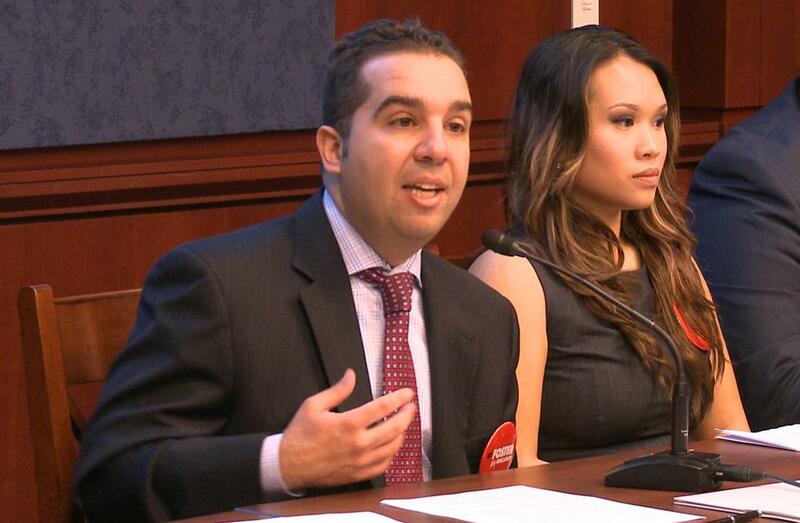 Gelernt was honored with the Inspiration Award. It’s frustrating that some state officials seem more focused on fighting Jack’s ruling than on making more of the critical reforms to protect kids, says this Dallas Morning News editorial. 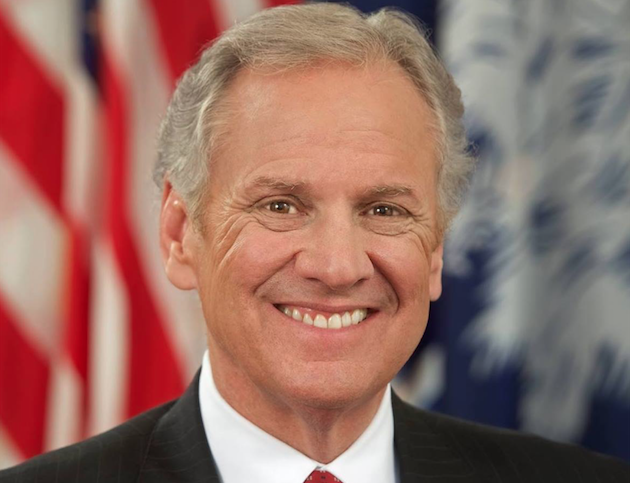 Paul Yetter categorized the ruling by the Fifth U.S. 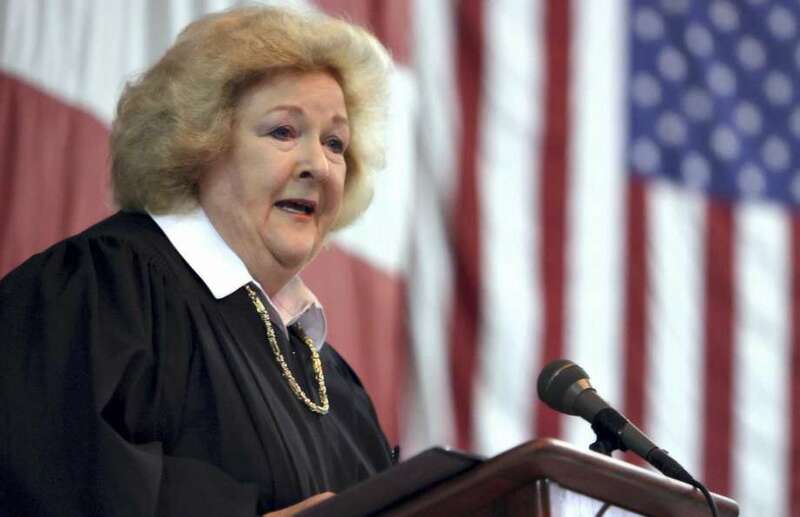 Circuit Court of Appeals as “a huge victory for Texas children” that will lead to more caseworkers and more thorough investigations into allegations of abuse.